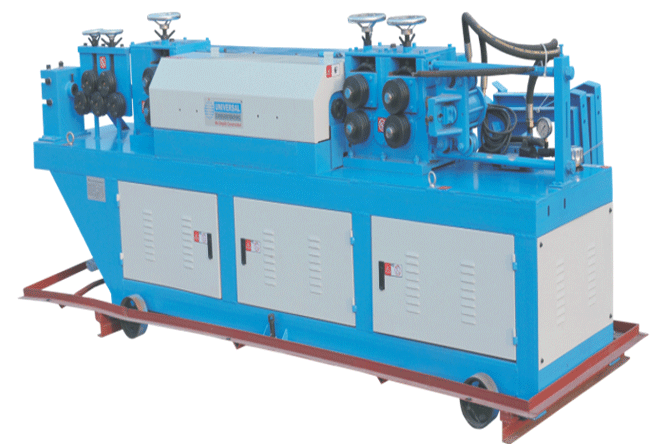 The bending machines are offered in two variants viz. UBM 42 and UBM 52. 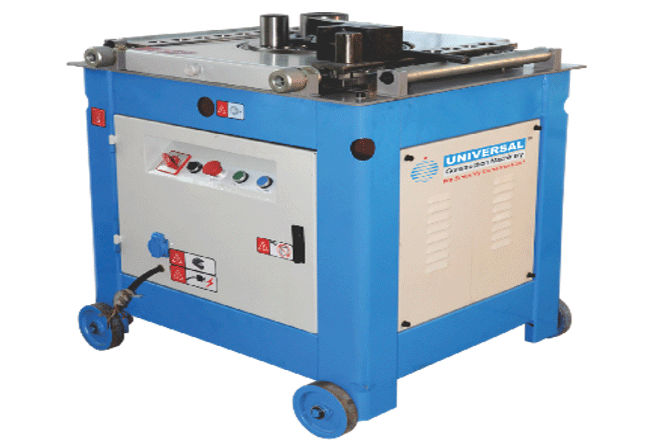 These powerful units possess the capacity for bending steel bars up to 52mm diameters. They are easy to operate and occupy lesson-site space. Specifications for UBM 42 and UBM 52 respectively are mentioned below. Power - 3 K.W. / 4 K.W. Capacity UTS 55 – 42 mm. / 52 mm. Capacity UTS 65 – 36 mm. / _ .
Dimensions (L X W X H) – (810 X 760 X 860 mm) / (910 X 700 X 910 mm). Weight – 365 Kgs. / 595 Kgs.